An article about roguelike games has been published on the Free Software Online magazine. A nice introduction to the roguelike genre. By far the most popular CRPGs for GNU/Linux are “roguelikes”. Put quite simply, a “roguelike” is one of the many games that follow in the footsteps of a very popular UNIX classic called Rogue, which was itself based on older and lesser-known CRPGs for mainframes and the PLATO learning system. 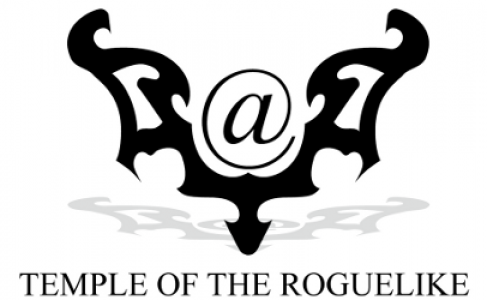 There are a few things you should know about Rogue. For one thing, it doesn’t have the kind of graphics you see in most videogames. Instead, it uses Ken Arnold’s “curses” library to make a sort of graphical interface using a terminal’s character set (i.e., the different symbols you can make with your keyboard or with special codes).